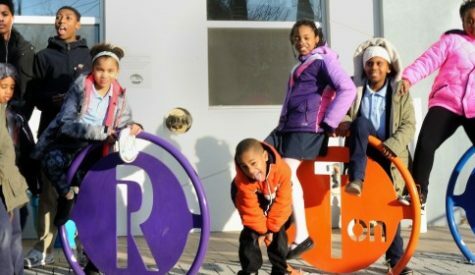 The Port Authority is a mission-driven organization focused on creating transformative change in the Cincinnati region. The Placemaker Pacer is where you can become a part of that change. 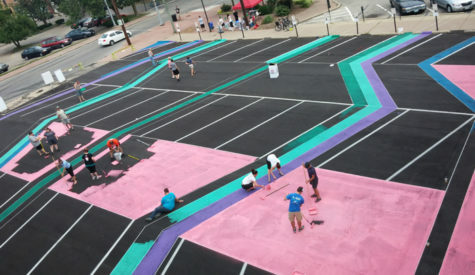 Creative placemaking animates public and private spaces, rejuvenates structures and streetscapes, improves local business viability and public safety, and brings diverse people together to celebrate, inspire and be inspired. This year’s inaugural 5K and 1-mile Family Fun Run focused on Bond Hill and our development sites at MidPointe Crossing and the Bond Hill Business District. And best of all? 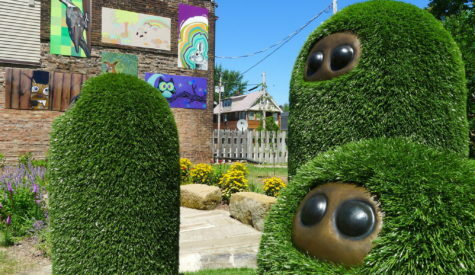 The proceeds from race entry fees went back into the community, with equal contributions between the Bond Hill Community Council and Crayons to Computers. Thank you to all of this year’s participants and sponsors! Scroll down to “This Year’s Race” to view photos from the event and the official Placemaker Pacer 2017 results. In 2015, the Port Authority Board of Directors set a bold direction for the organization with Vision 2022, a seven-year, multi-faceted strategy to drive economic growth, job creation, social stability, and shared prosperity for all residents. 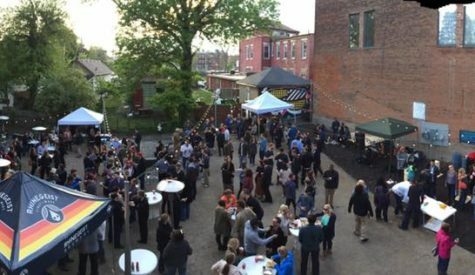 This plan focuses on three key strategies for success in achieving this wide-reaching transformation in the Cincinnati region: Industrial Revitalization, Public Finance, and Neighborhood Revitalization. Goal: Transform communities for lasting impact, including residential properties and commercial business districts. Strategy: Work with target communities to return vacant, blighted properties to productive use for neighborhood transformation and attraction of residents. Every city has buildings, places and people. Some cities have vision. But what we have here is rare — Cincinnati has an inclusive, innovative, and pioneering spirit. 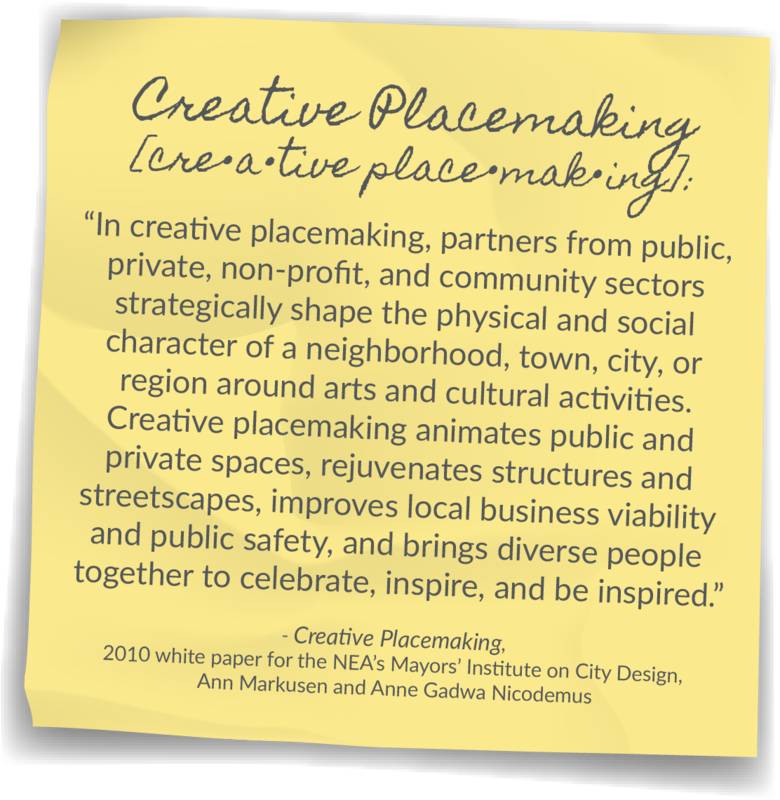 This is our foundation of creative place-making. We love our neighborhoods for their character, cool places and distinctiveness, and now regional developers love them too. The secret is out. There are dozens of revitalization projects happening in neighborhoods like Madisonville, Northside, College Hill, Avondale, Bond Hill and Evanston. Some of these neighborhoods haven’t seen investment in decades. We now have a once-in-a-generation opportunity to make sure there are conversations with multiple and diverse neighborhood stakeholders to guide these redevelopment plans. These many voices are essential for inclusive and creative projects. Every city has buildings, places and people. Some cities have vision. But what we have here is rare — Cincinnati has an inclusive, innovative, and pioneering spirit. 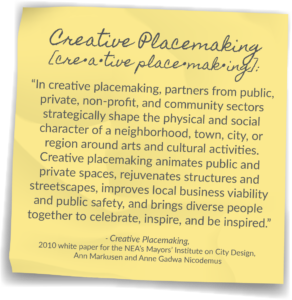 This is our foundation of creative placemaking. Be a part of the momentum! Sign up to participate in the 5K or 1-Mile Fun Run. Thanks to the dedicated organizations and companies helping to make this possible. Volunteers are key to the success of this event – we can’t do it without you! Show up the day of the race to cheer on the runners, participate in placemaking, and see the pace of progress! The inaugural Placemaker Pacer 5K is made possible by our outstanding sponsors. Hailing from across the Cincinnati region, we appreciate their support as we look to make progress through place!